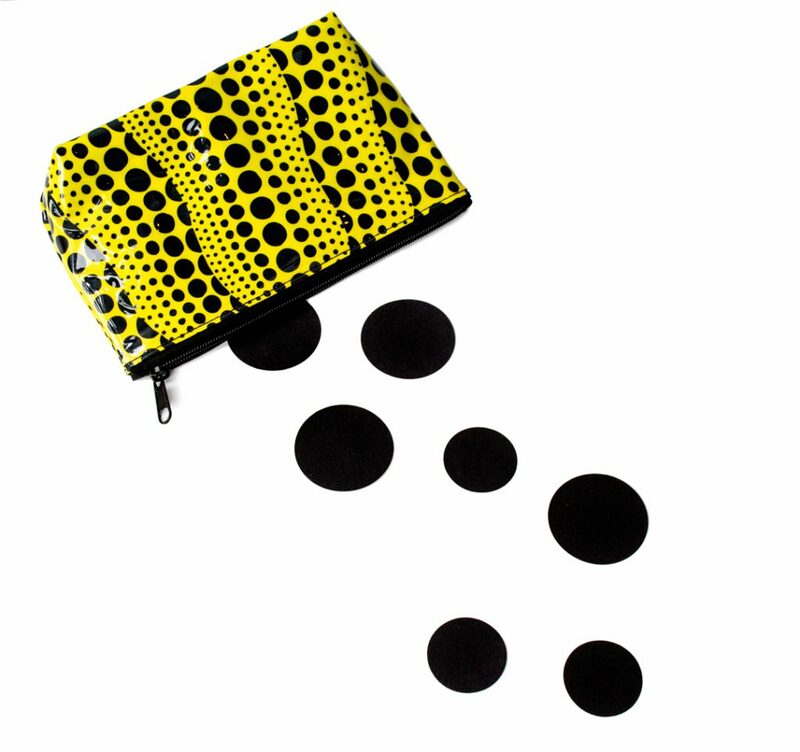 Probably the first thing that pops to mind when you think of Yayoi Kusama is, polka-dots! And, yes, there’s plenty of those in Kusama’s work. 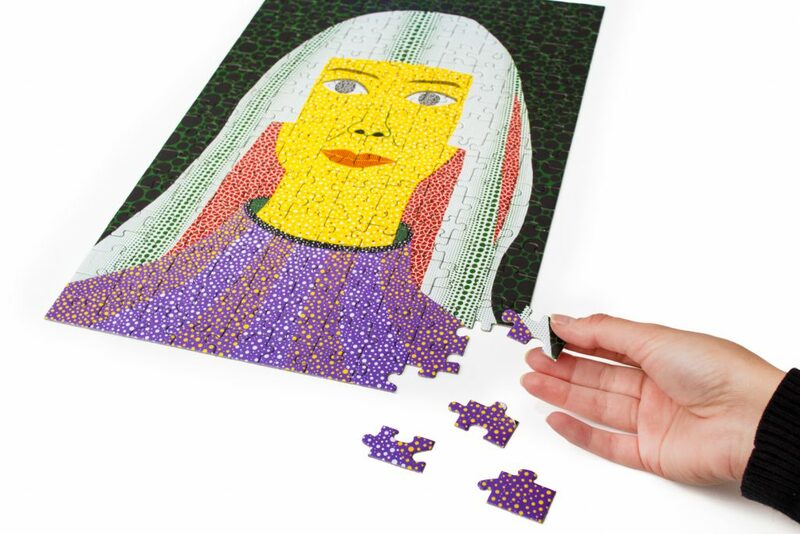 But it’s what those polka dots represent that weaves a clear thematic thread through everything she makes. 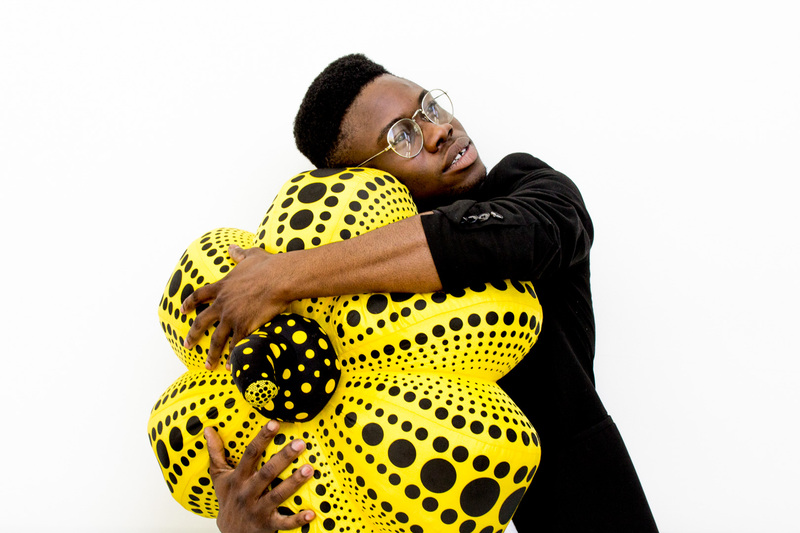 And we mean everything, including the Kusama-studio products in the SAM Shop on the 4th floor and on the ground floor. 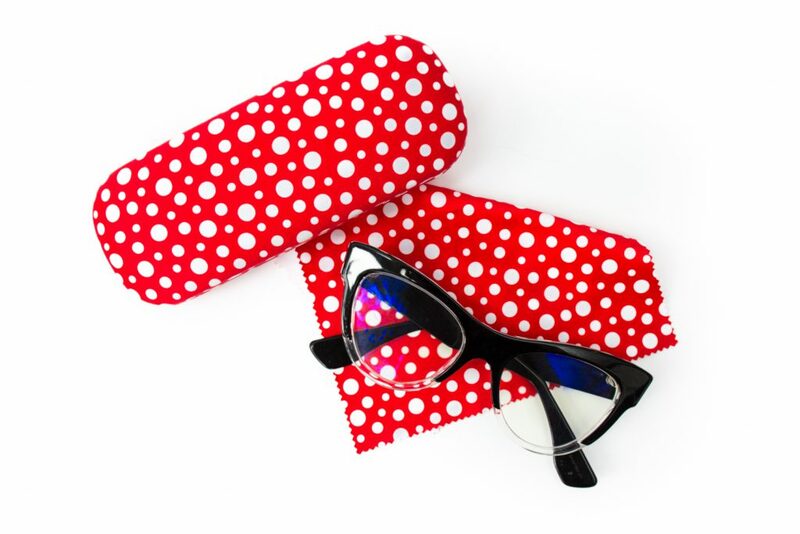 To Kusama, a polka-dot is a way toward the infinite: “Our earth is only one polka dot among a million stars in the cosmos.” So it will come as no surprise that items produced by Kusama’s studio, from scarves to glasses cases, are covered in polka-dots. 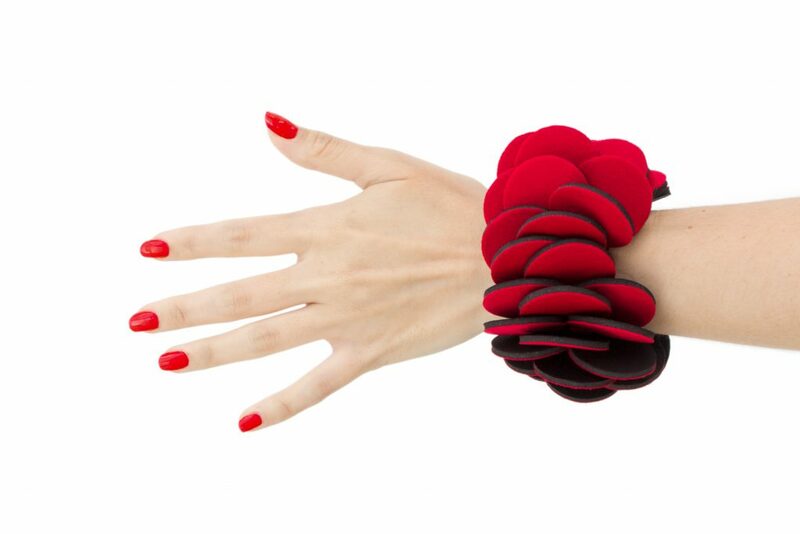 We’ve also got Kusama-inspired jewelry that makes use of this visual refrain in unique and surprising ways. 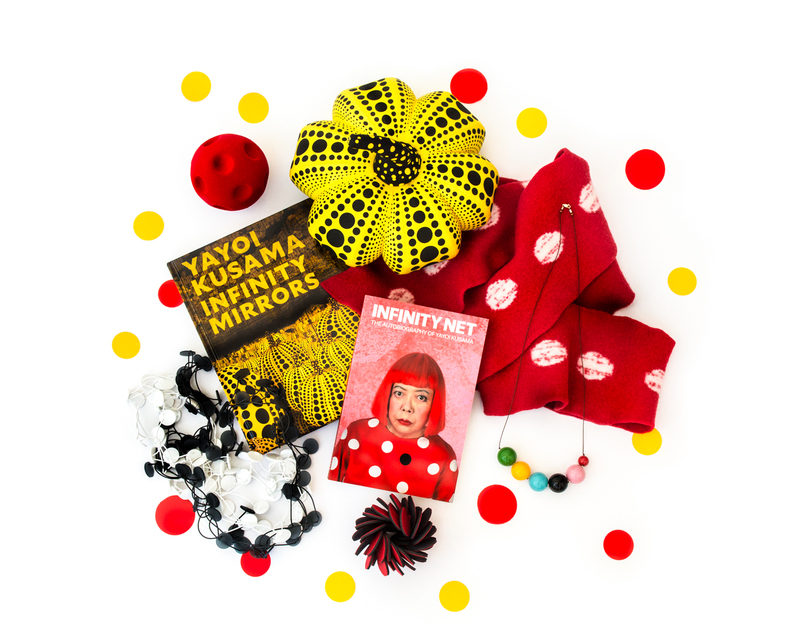 Take a look at some of these items and don’t miss the SAM Shop during your visit to see Yayoi Kusama: Infinity Mirrors, closing September 10!